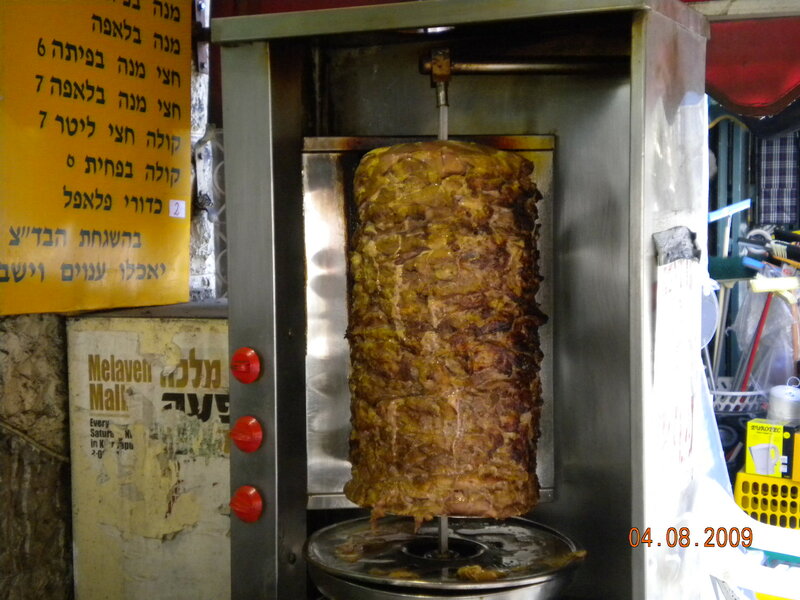 Just today I reported that Moshiko Shwarma restaurant in Jerusalem has been reinstated and is now under the supervision of the Jerusalem Rabbinate Mehadrin. Wishing to be certain, I checked with Rabbi David Malka, the secretary in the Kashrus Department, the man that runs the day-to-day show. As you already know I received confirmation. Posted on August 30, 2012 by JKN Israel. 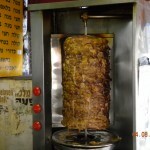 This entry was posted in 5772 - 2011/2012, Chief Rabbinate Updates, Restaurants. Bookmark the permalink.